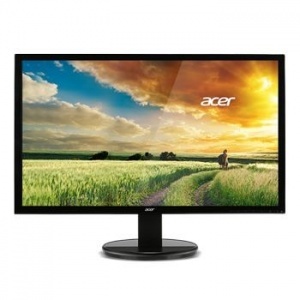 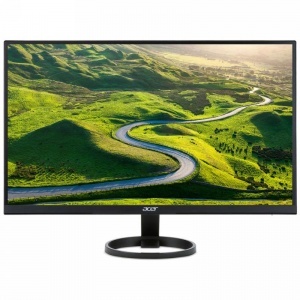 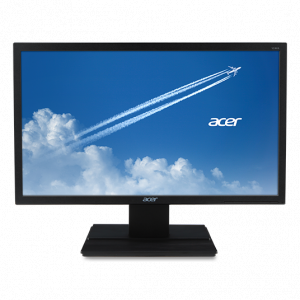 27" Acer K272HLE, VA-LED,16:9,1920x1080,6ms,3000:1,1xVGA,1xDVI,1xHDMI,Tilt,VESA(100x100),Edge to Edge,3Yrs Warranty"
27" Acer R271, IPS-LED,16:9,1920x1080,4ms,1000:1,1xDVI,1xHDMI,1xVGA,Tilt,3Yrs Warranty"
"23.5"" wide, Curved, VA, 1920x1080, 3000:1 CR, Mega DCR, 60Hz Refresh rate, 4ms, 178/178 viewing angle, 16.7M colours, 100x100 VESA, HDMI/DSUB/Headphon"
27" ASUS PA279Q WLED IPS, 100MIL:1, HDMI, DP, DUAL LINK DVI-D, SPEAKERS, 3YR"
"ASUS PA279Q 27"" WLED IPS, 100MIL:1, HDMI, DP, DUAL LINK DVI-D, SPEAKERS, 3YR"
Build with an LED backlight panel, the stylish BL2405HT comes with an ultra-high dynamic contrast ratio of 12,000,000:1, 16:9 100% dot-to-dot image quality, and BenQ?s exclusive Flicker-free technology and Low Blue Light Mode to offer you the best viewing quality at all times. 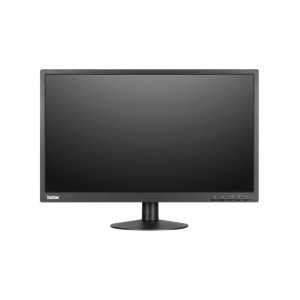 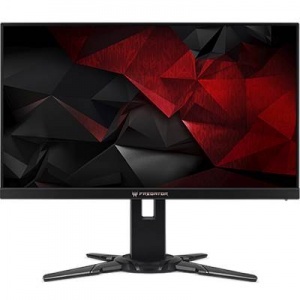 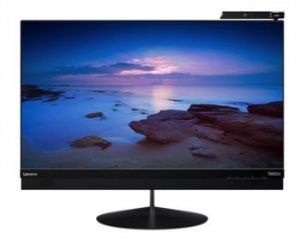 27" lenovo X1, 4K2K Ultra-HD IPS panel (wide viewing angle), 3840x2160 (16:9), DP + HDMI + USB Type C, TILT, VoIP, Anti-glare, Webcam, Speaker, VESA, 3Y"
"X1 27"", 4K2K Ultra-HD IPS panel (wide viewing angle), 3840x2160 (16:9), DP + HDMI + USB Type C, TILT, VoIP, Anti-glare, Webcam, Speaker, VESA, 3Y"
Maximize your advantage with the AOC G2460VQ6 Monitor. 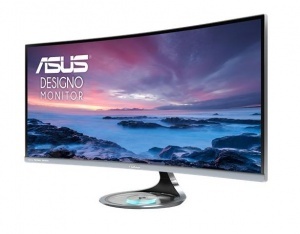 By synchronizing the monitor's refresh rate with the GPU's frame rate in real time, FreeSync technology eliminates screen tearing and stuttering, which lets you claim the win you deserve. 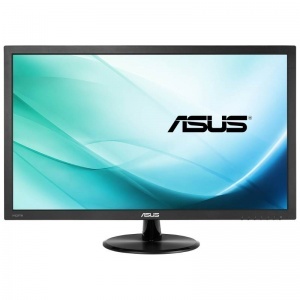 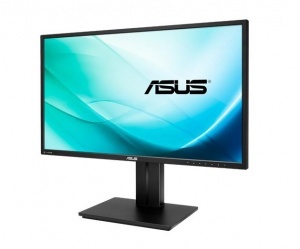 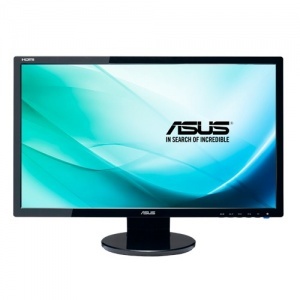 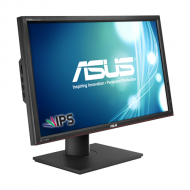 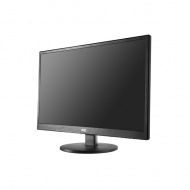 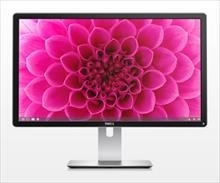 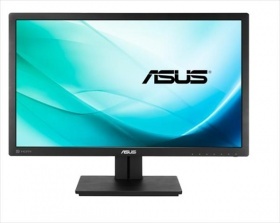 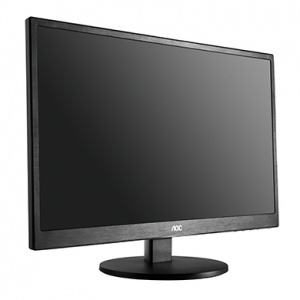 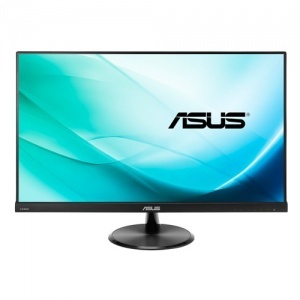 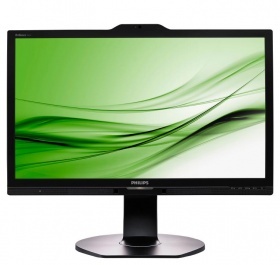 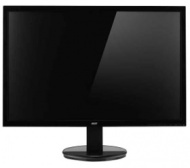 "27" Asus VC279H IPS-LED, 16:9,1920x1080,5ms,250nits,80M:1, DSUB,DVI-D,HDMIx2,Spk(1.5Wx2),3Yrs Wty"
"27"" IPS-LED, 16:9,1920x1080,5ms,250nits,80M:1, DSUB,DVI-D,HDMIx2,Spk(1.5Wx2),3Yrs Wty"
28" Samsung LU28H750UQE, 4k UHD, TN, 3,000:1(Typ.) 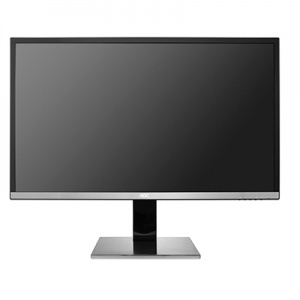 Contrast Ratio, 300nit, 16:9, 3840x2160, 178/178, sRGB 125%, 2x HDMI, DP, Audio Out"
"28"", 4k UHD, TN, 3,000:1(Typ.) 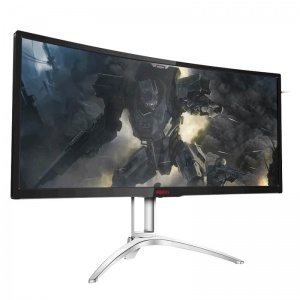 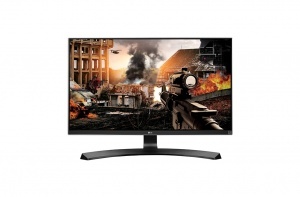 Contrast Ratio, 300nit, 16:9, 3840x2160, 178/178, sRGB 125%, 2x HDMI, DP, Audio Out"
28" ASUS VP28UQG, 4K Gaming 1ms Eyecare Free-Sync GamePlus DP HDMI2.0 Splendid TUV Certified Monitor"
"ASUS VP28UQG 28"" 4K Gaming 1ms Eyecare Free-Sync GamePlus DP HDMI2.0 Splendid TUV Certified Monitor"
34" Acer XR342CK, FREE-SYNC, Curve IPS-LED,21:9,3440x1440@75Hz,5ms,1xHDMI,1xMHL,1xDP,1xMiniDP,1xDP out,USB HUB 3.0,USB-C,Spk,Tilt,Height Adj,VESA(100x100),3Yrs Warran"
"FREE-SYNC,34""Curve IPS-LED,21:9,3440x1440@75Hz,5ms,1xHDMI,1xMHL,1xDP,1xMiniDP,1xDP out,USB HUB 3.0,USB-C,Spk,Tilt,Height Adj,VESA(100x100),3Yrs Warran"
27" Asus PB27UQ, 4K IPS Eyecare Adaptive-Sync HAS SPK GamePlus DP HDMI2.0 SplendidPlus QuickFit PIP PBP TUV Certified Professional Monitor"
"27"" 4K IPS Eyecare Adaptive-Sync HAS SPK GamePlus DP HDMI2.0 SplendidPlus QuickFit PIP PBP TUV Certified Professional Monitor"
24" HP V243 WLED, 16:9, 5MS, 1920x1080, VGA+DVI-D, Tilt, Swivel, 3Yrs"
"HP V243 24"" WLED, 16:9, 5MS, 1920x1080, VGA+DVI-D, Tilt, Swivel, 3Yrs"
28" Samsung LU28E590DS wide, TN, 3840x2160 UHD, ~2ms, 170/160 viewing angle, 1B colours, 60Hz refresh rate, 75x75 VESA, Display Port, 2xHDMI, Headphone"
"28"" wide, TN, 3840x2160 UHD, ~2ms, 170/160 viewing angle, 1B colours, 60Hz refresh rate, 75x75 VESA, Display Port, 2xHDMI, Headphone"
Practical Good Looks. 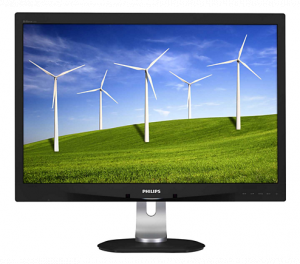 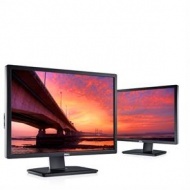 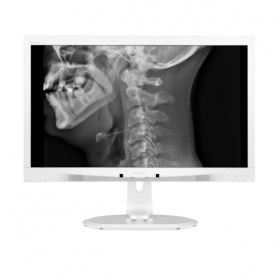 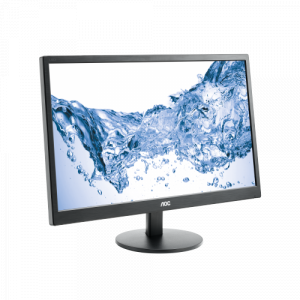 The AOC 70 Series is the ultimate sensible business monitor: outstanding value, efficient energy consumption, classic styling and excellent display technology. 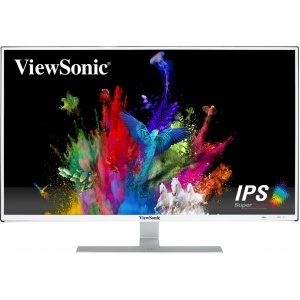 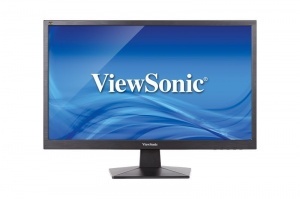 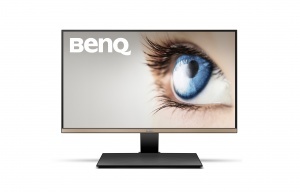 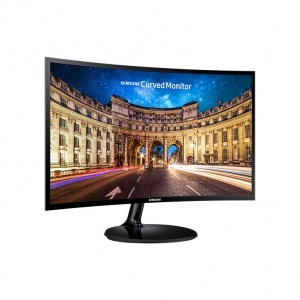 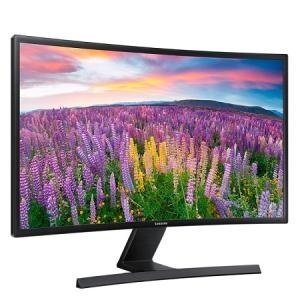 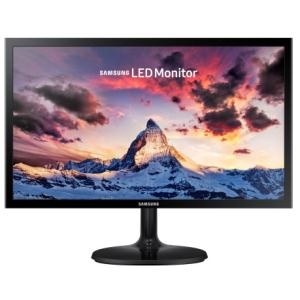 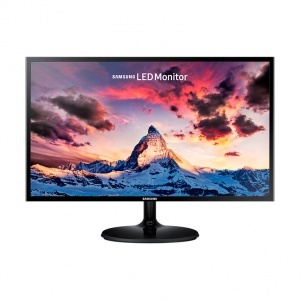 27" Samsung C27F390FHE Curved, VA, 1920*1080, 1800 Radius, 3000:1 CR, Mega DCR, 60Hz Refresh rate, ~4ms, 178/178 viewing angle, 16.7M colours, 75x75 VESA, HDMI/DSUB"
"27"" Curved, VA, 1920*1080, 1800 Radius, 3000:1 CR, Mega DCR, 60Hz Refresh rate, ~4ms, 178/178 viewing angle, 16.7M colours, 75x75 VESA, HDMI/DSUB"
34" Samsung C34F791WQE, 30degree Curve Immersion,Quantum Dot 125% sRGB, VA,100 Hz,3,000:1(Typ. 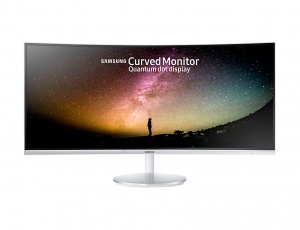 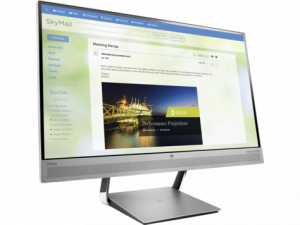 )Contrast Ratio, 300nit, 21:9, 3440x1440, ~4ms, DP Port, HDMI, Stereo Speak"
"34"",30degree Curve Immersion,Quantum Dot 125% sRGB, VA,100 Hz,3,000:1(Typ. 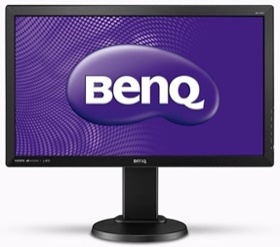 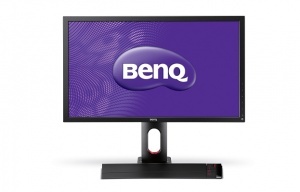 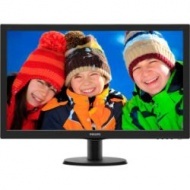 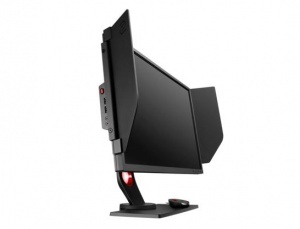 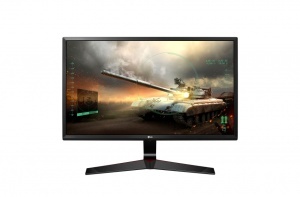 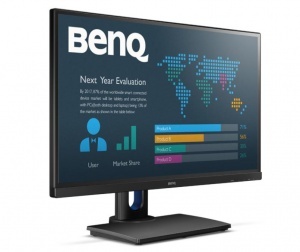 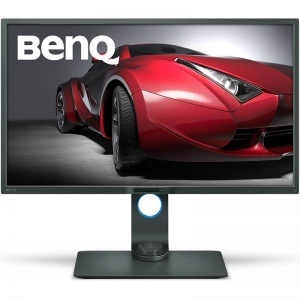 )Contrast Ratio, 300nit, 21:9, 3440x1440, ~4ms, DP Port, HDMI, Stereo Speak"
27" BenQ XL2720, TN-LED,16:9,1920x1080,1ms,300nits,12M:1,DSUB,HDMIx2,tilt,VESA(100x100),3Yrs Wty"
32" BenQ PD3200U, W LCD,16:9,3840x2160,4ms,10bits,1000:1,HDMI/DP/DVI-DL,178/178, 3Yrs Wty"
V6 Series monitors feature Acer eColor technology for striking visuals, and Acer ComfyView innovations that reduce glare to deliver most-comfortable viewing. 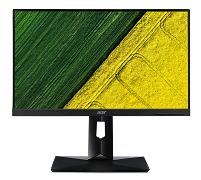 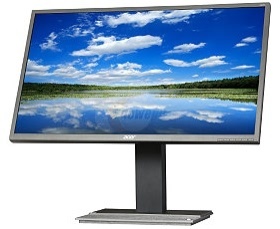 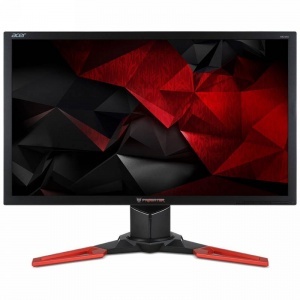 24" Acer XB241H "G-SYNC,"TN-LED,16:9,1920x1080@144Hz,1ms,1xDP,1xUSB 3.0,Tilt,Swivel,Pivot,Height Adj,VESA(100x100),3Yrs Warranty"
24" ASUS MG248QR Gaming 1ms 144Hz Eyecare Adaptive-Sync HAS SPK GamePlus DP HDMI Game Visual TUV Certified Monitor"
"ASUS MG248QR 24"" Gaming 1ms 144Hz Eyecare Adaptive-Sync HAS SPK GamePlus DP HDMI Game Visual TUV Certified Monitor"
27" HP N270c Curved, 16:9, 1920 x 1080, VGA, HDMI, DP, Tilt, 3 Yrs"
"HP N270c 27"" Curved, 16:9, 1920 x 1080, VGA, HDMI, DP, Tilt, 3 Yrs"
24.5" Acer XB252Q, G-SYNC,NVIDIA 3D,TN-LED,16:9,1920x1080@240Hz,1ms,HDMI,DP(version 1.2),5xUSB 3.0,Tilt,Swivel,Pivot,Height Adj,VESA(100x100),3Yrs Warranty"
"G-SYNC,NVIDIA 3D,24.5""TN-LED,16:9,1920x1080@240Hz,1ms,HDMI,DP(version 1.2),5xUSB 3.0,Tilt,Swivel,Pivot,Height Adj,VESA(100x100),3Yrs Warranty"
27" ASUS MX27UC FRAMELESS 4K IPS Eyecare SPK GamePlus DP HDMI2.0 USB Type-C MAC Ready SplendidPlus QuickFit TUV Certified Monitor"
"ASUS MX27UC FRAMELESS 27"" 4K IPS Eyecare SPK GamePlus DP HDMI2.0 USB Type-C MAC Ready SplendidPlus QuickFit TUV Certified Monitor"
24"Samsung LS24H650GDE, Flat 16:10, PLS, 1920*1200, ~4ms, HAS, Pivot, 60Hz, D-Sub, VGA,HDMI, DP,VESA, USB Hub, Smart Eco saving"
"24"" Flat 16:10, PLS, 1920*1200, ~4ms, HAS, Pivot, 60Hz, D-Sub, VGA,HDMI, DP,VESA, USB Hub, Smart Eco saving"
27" Asus VC279H IPS-LED, 16:9,1920x1080,5ms,250nits,80M:1, DSUB,DVI-D,HDMIx2,Spk(1.5Wx2),white,3Yrs Wty"
"27"" IPS-LED, 16:9,1920x1080,5ms,250nits,80M:1, DSUB,DVI-D,HDMIx2,Spk(1.5Wx2),white,3Yrs Wty"
24.5" BenQ ZOWIE XL2540, TN-LED,240Hz,16:9,1920x1080,1ms,DVI- DL /HDMI x2 /DP1.2, Tilt,Height Adj, 3yrs warranty"
"BenQ ZOWIE 24.5"" TN-LED,240Hz,16:9,1920x1080,1ms,DVI- DL /HDMI x2 /DP1.2, Tilt,Height Adj, 3yrs warranty"
27" BenQ BL2706HT, VA-LED,16:9,4ms,1920x1080,300cd/m2,20M:1,DSUB,DVI,2xHDMI,SPK,VESA,Pivot,Swivel,Tilt,Hadjust,3Yrs Wty"
24" BenQ EW2445ZH, AMVA-LED,16:9,1920x1080,4ms,250nits,20M:1,DSUB,HDMI1.4x2,Tilt,3Yrs Wty"